Self-care. The key to feeling good. Feeling good about yourself allows you to easily function at optimum throughout life. Self-care. The key to feeling good. Feeling good about yourself allows you to easily function at optimum throughout life. Yet we’re all guilty of neglecting ourselves – physically and mentally – as we juggle the demands of life’s chores, work, social commitments, family and friends. You don’t have to invest hundreds of pounds in your self-care non-negotiables but you do need to decide on some founding ‘I musts’ to ensure you feel your best. Every single week. As controversial as it may seem, if you feel good about yourself on the outside, it will help you feel better on the inside. Whether you decide to wash your hair more often as this makes you feel better, or get your nails done every week; everyone has the little pick me ups that they know will make them feel good about themselves. Being creative with these ‘I musts’ is key. Turn your Sunday evening into a weekly pamper evening. Choose a ‘paint my nails’ night. Whatever it is that makes you feel good, schedule it, book it in with a beautician and stick to it. If you feel your best self on the outside, it will help to feel your best self on the inside. Now you’ve scheduled in your self-care non-negotiables for your physical wellbeing, it’s time to acknowledge our mental wellbeing too. In your job or within your family, you can spend a lot of time doing things for others, pleasing others and taking care of others. The mind is a busy place to live and you need to allocate it some down time. If it makes you feel calm, it’s helping your mental wellbeing. 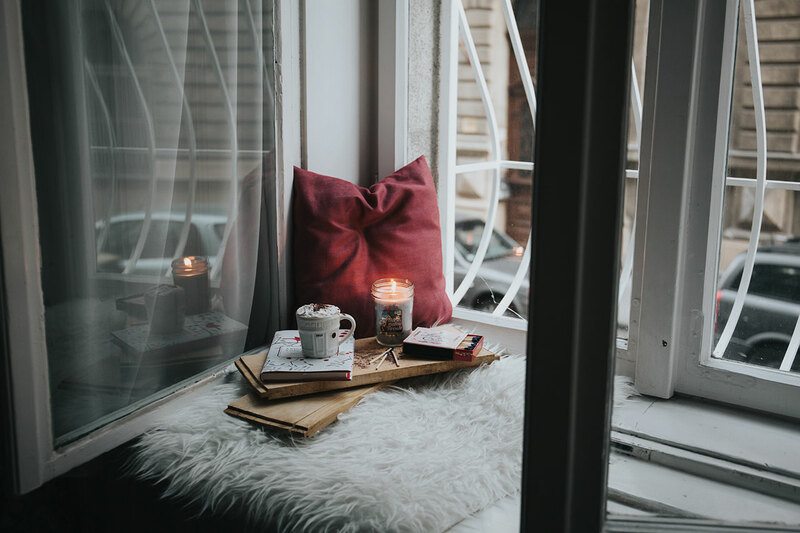 Have a long bubble bath with candles, go for a late evening swim, go for a walk, take a yoga class or read an inspirational book– whatever it is, just make sure you do at least one thing for you every week that gives your mind some love too. You’ve gotta schedule it. Just like that dentist appointment. So what are you going to schedule in this week to help with your physical and mental wellbeing?